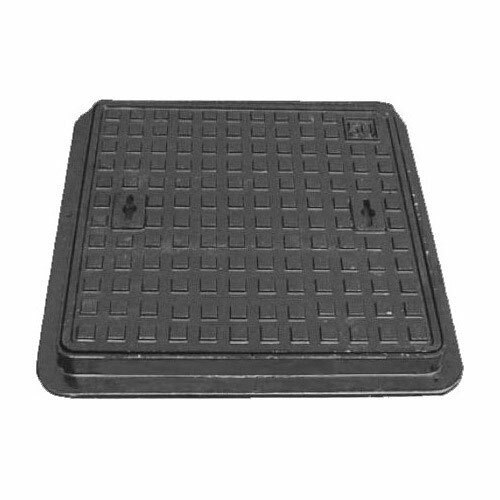 Our range of Manhole Covers are designed for use in standard municipal. 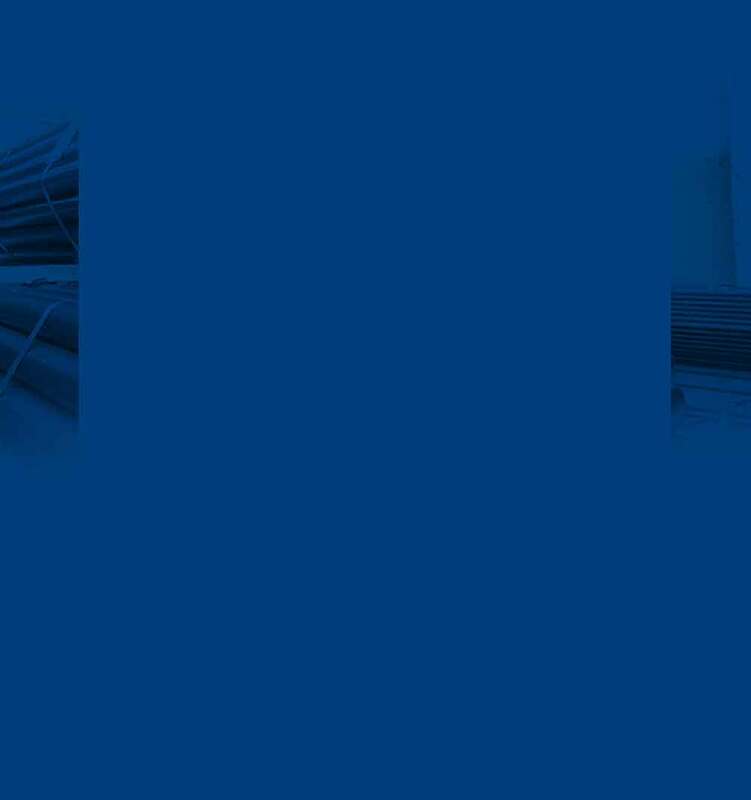 industrial and urban settings. These manholes can withstand heavy traffic loads. 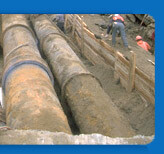 The unique design of the covers makes them easy to Install and remove for regular Inspection of the sewer. 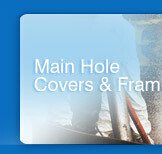 Our range of manhole covers and frames comply with IS 12592 specifications. 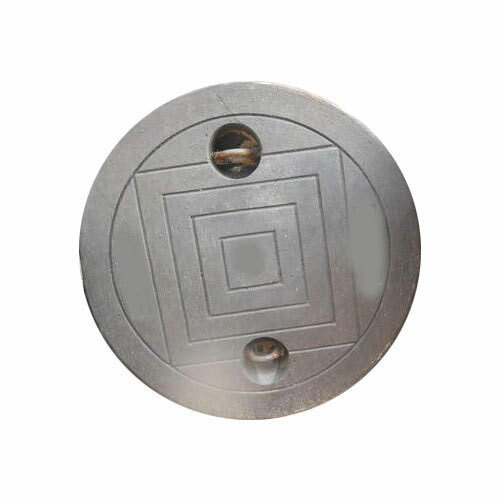 We can custom design manhole pans and covers in different shapes. 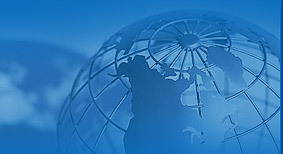 sizes and thickness based upon the requirements of the clients. We are also manufacturing & complier° manhole chambers as per customers design. 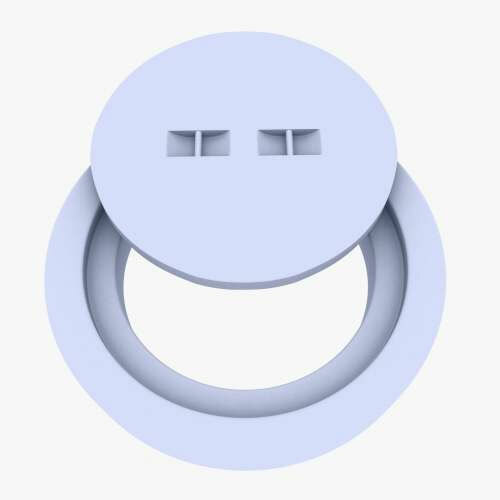 Type: Available in square, rectangular & circular shape. 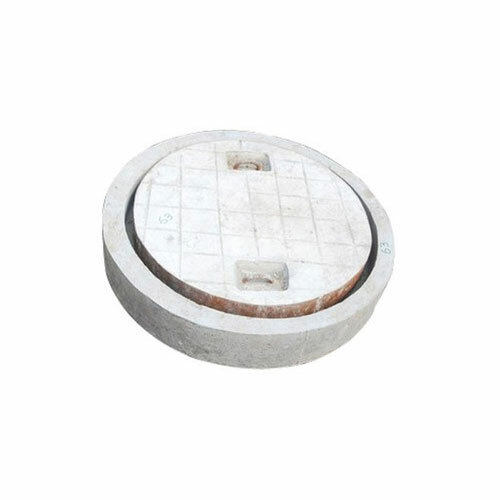 Keeping the diverse requirements of customers in mind, Jain Spun provides a standard quality range of Circular Manhole Cover. 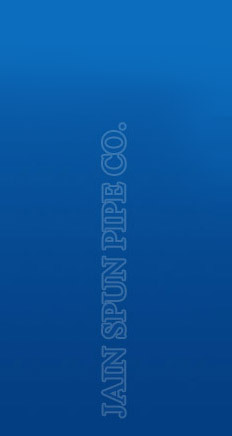 Our range of RCC Manhole Covers is mainly used for water mains and sewerage. 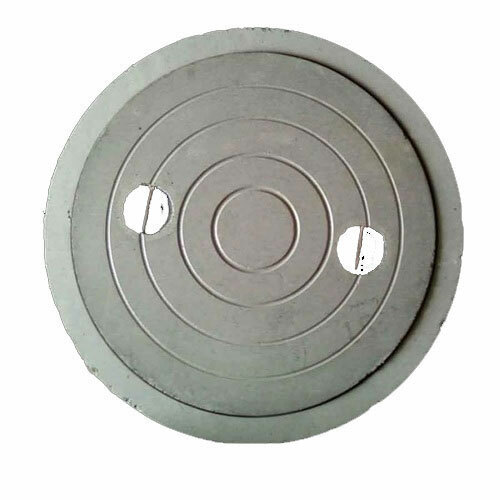 We are offering Concrete Manhole Cover to our client.